Thank you for checking out our brand new website! We had a great duck season and look forward to the late goose season! 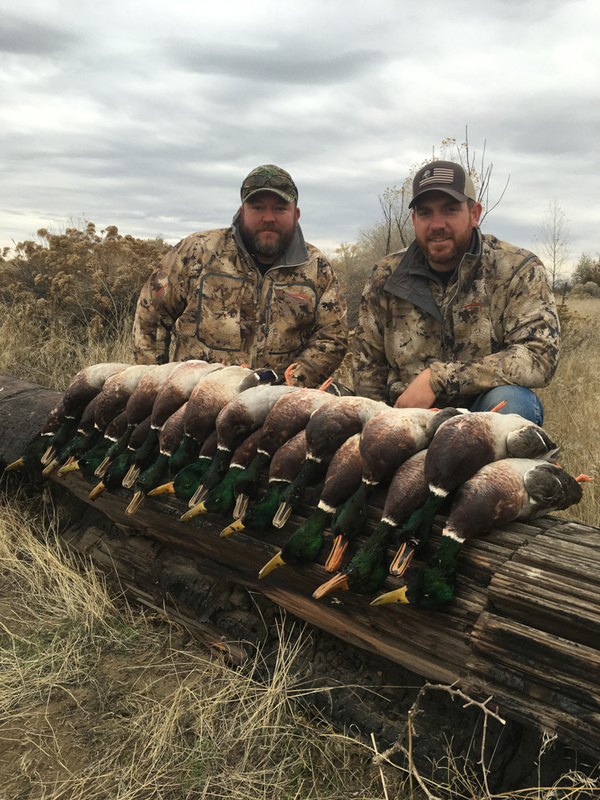 Stop by and say hi at the Portland Sportsman’s February 7th-11th at the Portland Expo Center and the Boise Sportsman’s show March 1st-4th at the Boise Convention center! To all of the clients who hunted with us this past season, thank you! You made our season a huge success and we look forward to hunting together again!